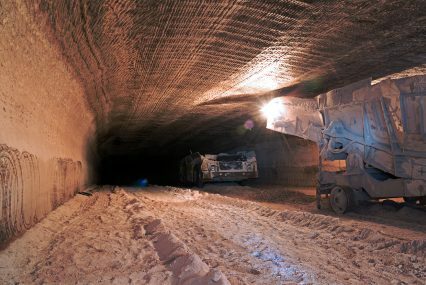 Russia’s Uralkali, the world’s largest potash producer, has received a US$1.2bn pre-export facility (PXF), the largest syndicated financing deal by value for the corporate to date. ING, Natixis, Sberbank, Société Générale, Rosbank and UniCredit participated as co-ordinating mandated lead arrangers (MLAs), and a total of 16 international bank made up the syndicate. ING co-ordinated the documentation process of behalf of the lenders. A cross-border Hogan Lovells team in London, Moscow and Amsterdam worked with the bank as co-ordinator and documentation agent, as well as facility agent and security trustee. “As a result of the challenging market conditions for Russian borrowers in the international syndicated loans market and unstable commodity markets, we are particularly delighted to have completed this high-profile transaction which sets a new record for the Russian financing market, as currently the largest syndicated financing deal by value in 2016,” says Andrew Taylor, partner in Hogan Lovells’ trade finance team.